I wish I was still in high school so I could participate in this awesome event at Southern Utah University. 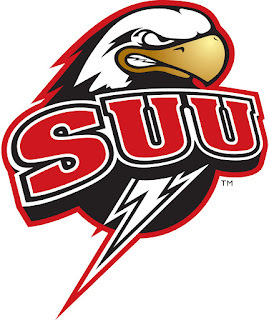 On Saturday, November 14th SUU is having a "Day of Dance". 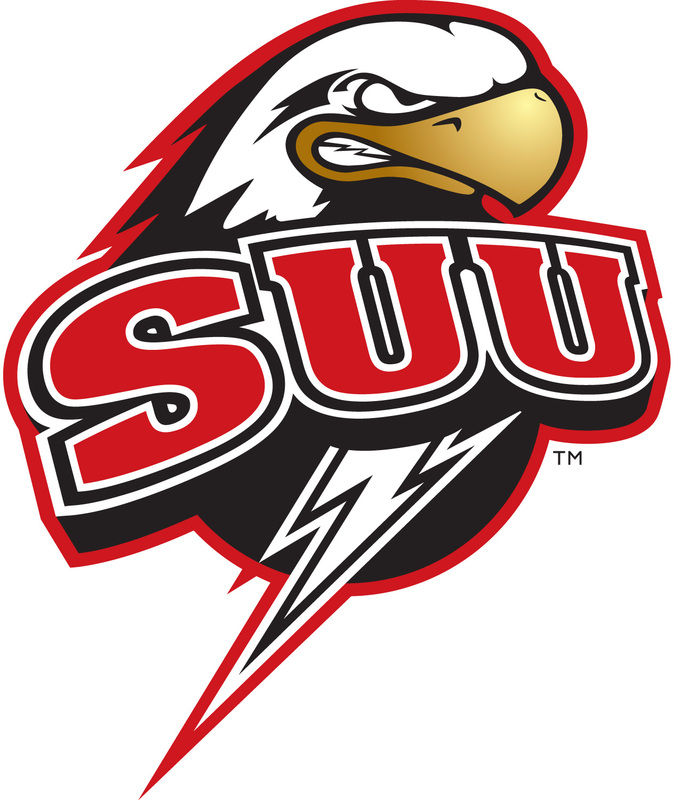 They are inviting high school dancers to come to their campus and participate in a dance workshops that will help them learn more about SUU and it's dance program. These classes will be led by SUU Dance Faculty, alumni and current students. Wow! What an opportunity this is! The workshops are FREE but YOU ARE REQUIRED TO REGISTER ONLINE! Please don't forget to register. I'd hate for you to arrive and be turned away because you didn't get your student registered (or register yourself).